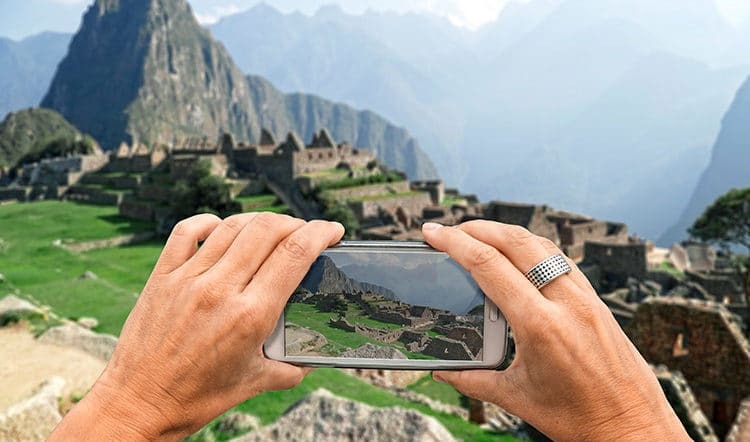 Cusco is a city full of intriguing and mysterious surprises, many of which travelers will probably never fully understand in just one trip to Peru or short visit to Cusco. But your trip to Cusco can be different. Allow us to share with you three of the lesser-known, yet extremely accessible, neighborhood shrines of Cusco. 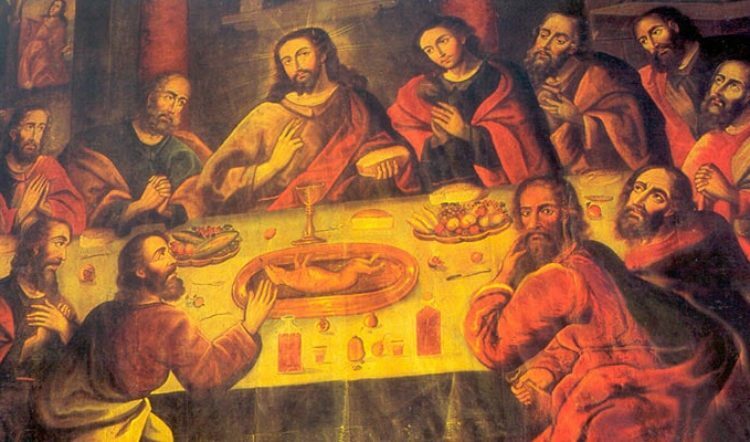 You could easily visit some of them during a free day in your Cusco travel itinerary without even needing a guide. 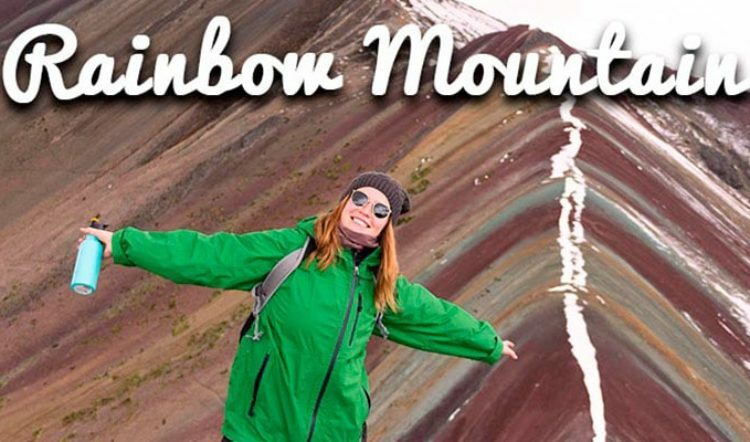 Just remember to bookmark this blog post so you have it handy for when you do visit Cusco. 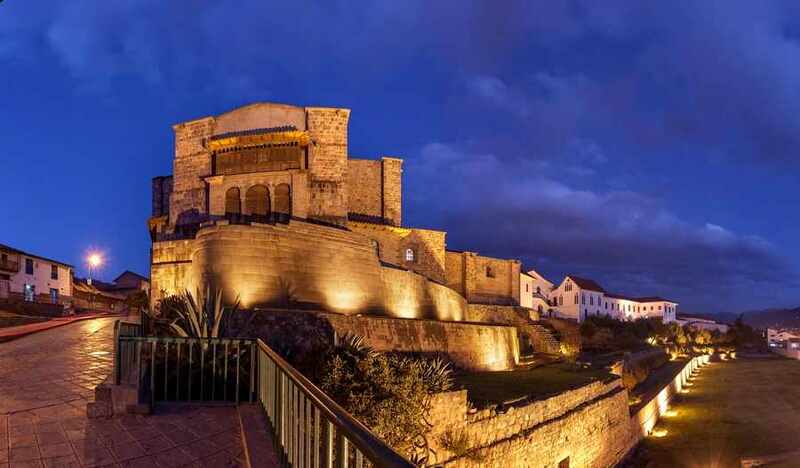 During Inca times, the city of Cusco was arranged along a system of ceques (an Inca word meaning something like line, pathway, or trail) that may have had something to do with the political and/or kinship organization of Cusco. The ceque system in Cusco began at the Qorikancha Temple, and radiated out into 42 pathways, along which one could find hundreds of small huacas, or sacred shrines. Some of these shrines could be natural features of the terrain, such as caves, rock formations, large boulders, and springs; others were manmade, such as fountains, tunnels, and buildings. Their significance was related to the complex Inca belief system. Fascinatingly, some of these huacas still exist as parts of modern day Cusco neighborhoods and there is no entrance fee to visit them. In fact, you’ll likely have the following three sites to yourself. Located in Lucrepata, just to the east of San Blas, and just below the street known as Jardines de las Incas, there is a huge somewhat egg-shaped boulder, seemingly stuck in the middle of an ordinary residential neighborhood. Near the boulder is an equally enormous flat, round stone. Both formations sit among ancient terraces and are divided by a flowing stream, surrounded by Inca stonework. The flat stone is the Mesa Redonda, the round table, which, according to prominent archaeologist Brian Bauer, used to be an altar where llamas were sacrificed to the Apus, or mountain deities. 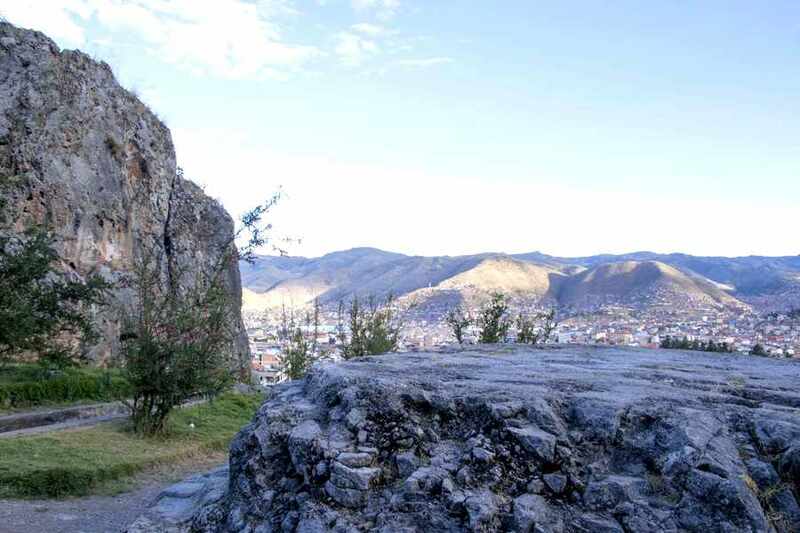 He believes that this rock is what was called the Pachatusan, which is the same name given to the Apu that towers over Cusco, making it probable that this, along with the huge boulder right near it, called Senqa, “the nose”, were part of a highly significant sacred ceremonial site. This intriguing place actually receives little attention nowadays, but is free for all to view and soak up the atmosphere. Just ask your Kuoda Travel guide to point you in the right direction. This ruin is reached by taking a taxi up to the neighborhood known as Carigrande, then climbing the large cement staircases (beware of dogs) until you reach a dirt path. If you ascend the path to the right, there is a trail that cuts left just before the first house: take that path and you will come upon Rumihuasi. Alternatively, you can take this same path to the left for perhaps a half an hour for a gentler, less ascending trek, and the road will wind around to the ruins. You’ll find a rock tunnel here that has no obvious practical purpose, around twenty to twenty-five feet long, through which you can walk. 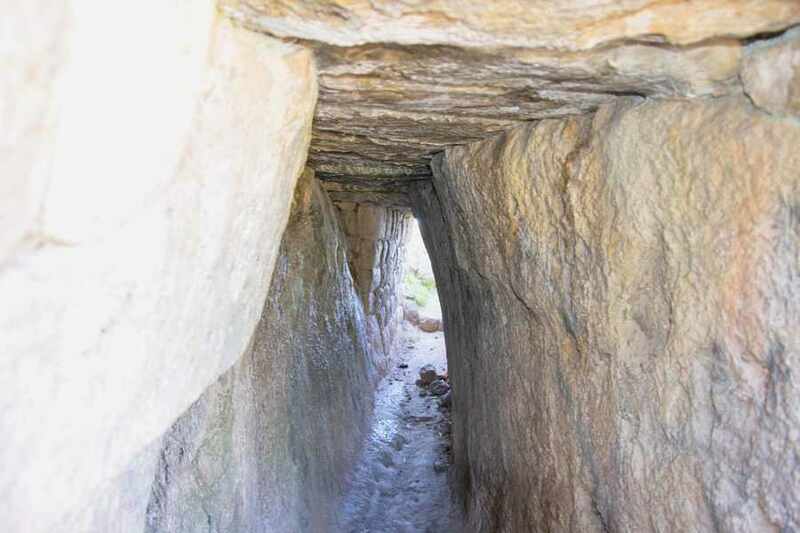 Perhaps traversing the tunnel was part of the ritual associated with this fascinating place. 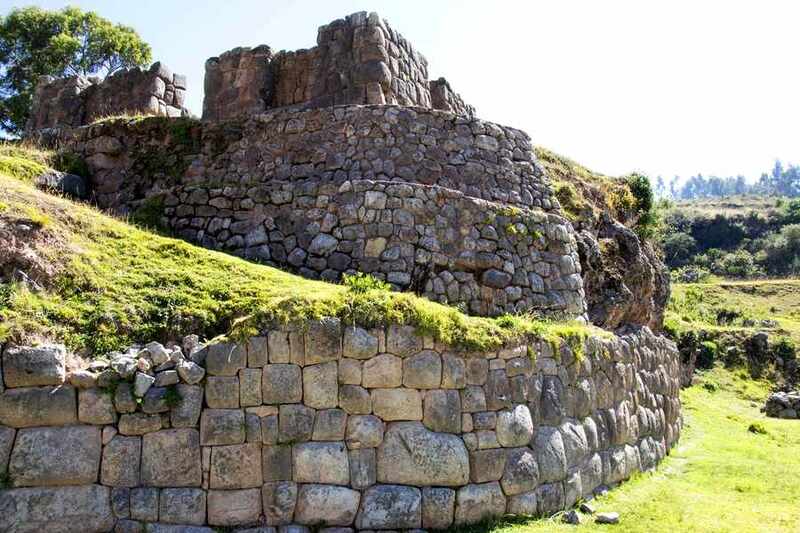 When you emerge from the tunnel, there is an open area with carved Inca stonework; look up to find the ruins of rock houses above it, with four or five rooms surrounded by rock walls, some of which are original Inca stonework. Rumihuasi is a peaceful, calm, out-of-the-way but still accessible huaca, planted just there above the Carigrande neighborhood in Cusco. Find the Huerto Bus at the western end of Avenida Collasuyo, just before it turns into Avenida Recoleta, above the Rosaspata Marketplace. If you board this bus, (which will cost 80 centimos), it will climb up into the hills above Cusco and you will pass the town of Qenqo (with a large, green sign) on your right hand side; beyond this town there is a stand of eucalyptus forest and just after this on the left hand side you will see a sign that says Parque Arqueológico de Sacsayhuaman. Get off here and cross the street; walking up into the hills, you will come upon the area known as Zone X. This is an area with lots of ruins, remnants of walls, and ancient caves. There are also areas that contain huge sections of inexplicably carved-out rock. You will find many mysterious niches to explore all over the hillside. 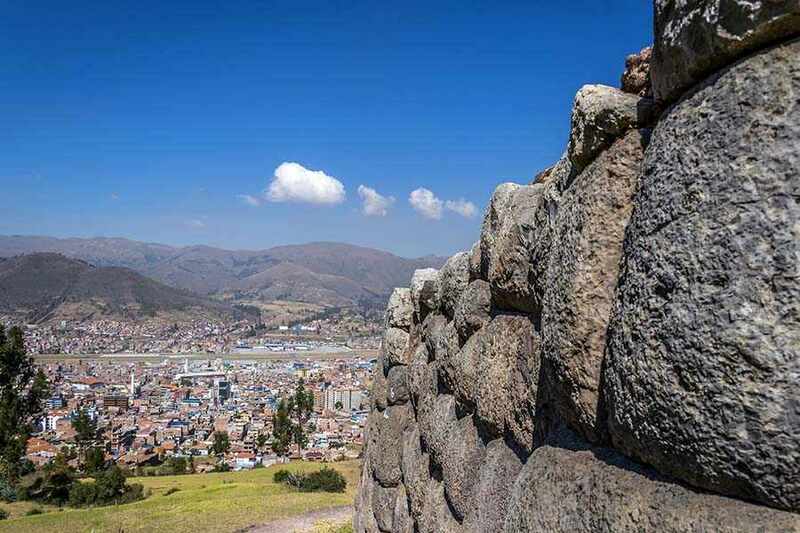 From this zone, you can look down on spectacular views of Sacsayhuaman and the city of Cusco. There are more insider tips where this came from. 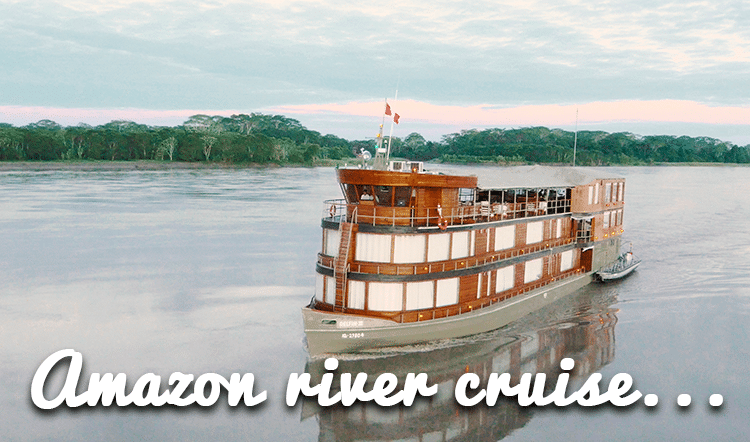 Get in touch with a Kuoda Travel Designer today to begin discussing your personal Peru travel options.